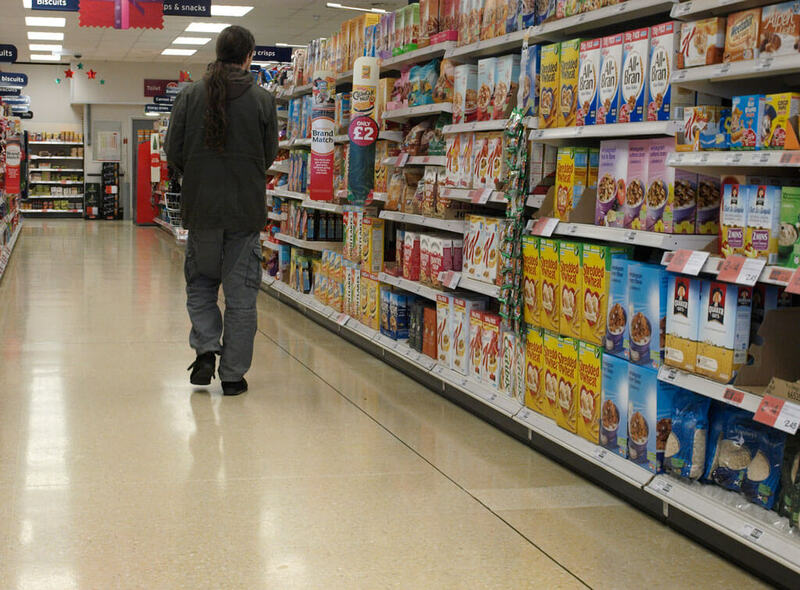 There are a lot of foods out there that are bad for you. Even the most health-conscious eaters who fastidiously avoid junk food and fast food eat some potentially lethal stuff — a lot of the time without even knowing it. Here are some of the deadliest foods that many Americans consume every day. Who doesn’t love a good sandwich? Whether your favorite lunch meat is bologna, prosciutto, salami, or roast beef, it’s all bad for you. Studies show that processed meats lead to an increased risk of cancer. 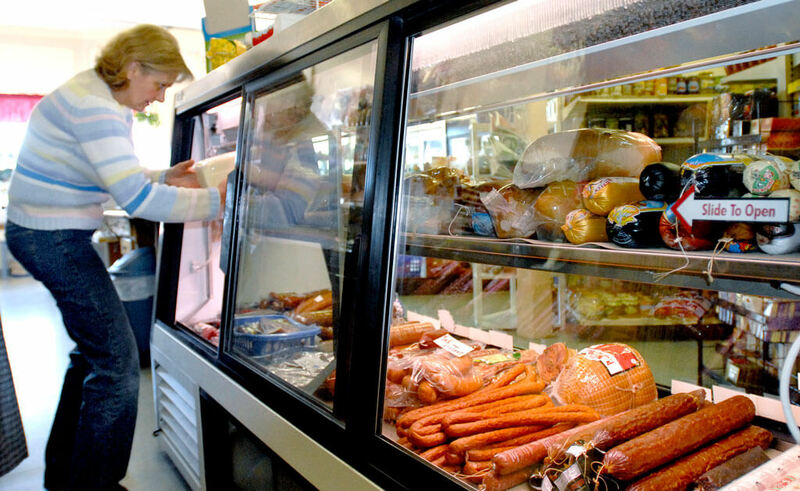 If you’re going to eat deli meat anyway, don’t cook it — cooking cold meats can lead to the production of a carcinogenic compound called N-nitroso, which has been linked to cancer. There are two types of almonds: bitter almonds and sweet almonds. 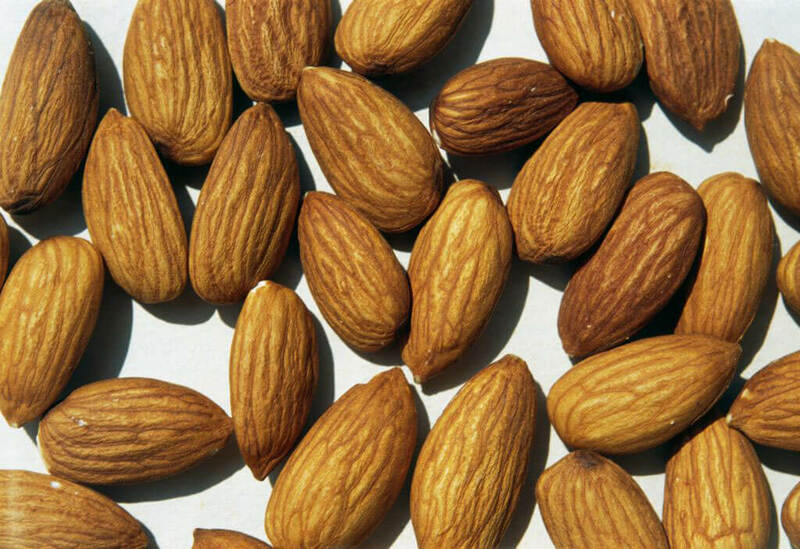 Bitter almonds contain large amounts of hydrogen cyanide. Just a handful of raw bitter almonds can make an adult sick and potentially kill a child. Even small amounts of bitter almonds can induce vertigo. While most almonds sold in the U.S. are of the sweet variety, you should still double-check the label to be certain. Many people think that juice is healthy since it comes from fruits, but most are loaded with so much sugar that it outweighs the benefits of the antioxidants and vitamin C found in fruit. Parents are even advised that milk and water should be the only beverage they give to their children until age three. In fact, most fruit juices contain as much sugar as soda, which is way too much sugar to be healthy. 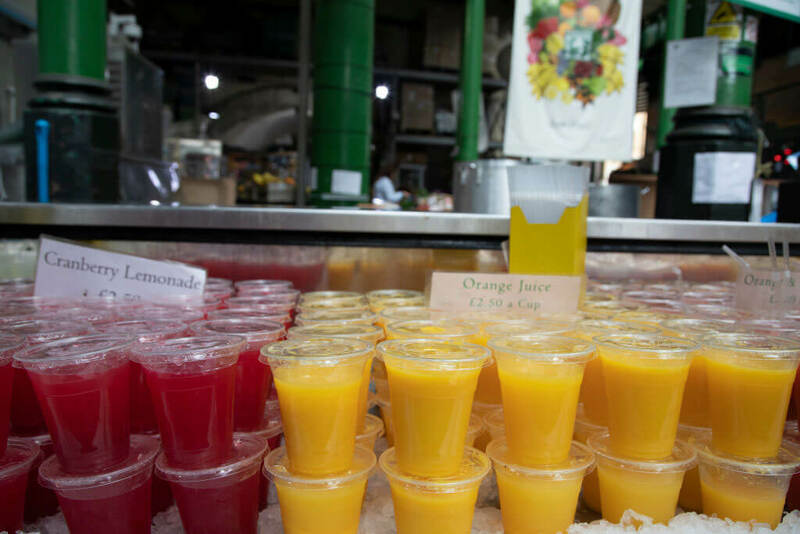 Juices made from tropical fruit tend to be the worst offenders. 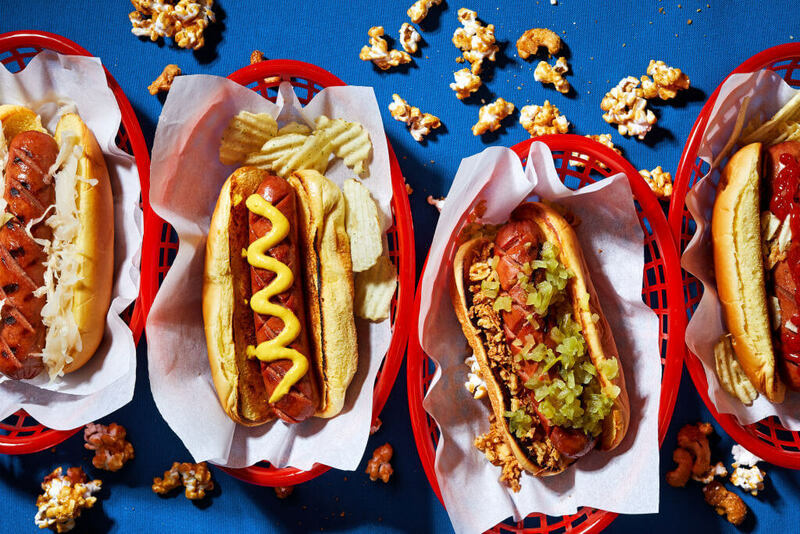 You probably already know that hot dogs aren’t the healthiest food out there. They’re greasy and full of fat (and who knows what else!). In addition, they’re usually served on an empty-calorie-rich bun with lots of fatty toppings. But hot dogs can do a lot more than just clog your arteries. Studies have linked hot dogs to causing cancer. Scary fact: if you eat one hot dog every day, your risk of developing colorectal cancer increases by 20 percent. Hot dogs are particularly dangerous for children. Because of their size, shape, and texture, hot dogs pose a threat to young children eating this popular food. They easily become lodged in the windpipe, which can lead to choking and possible death. Also, kids don’t always chew their food thoroughly before swallowing. 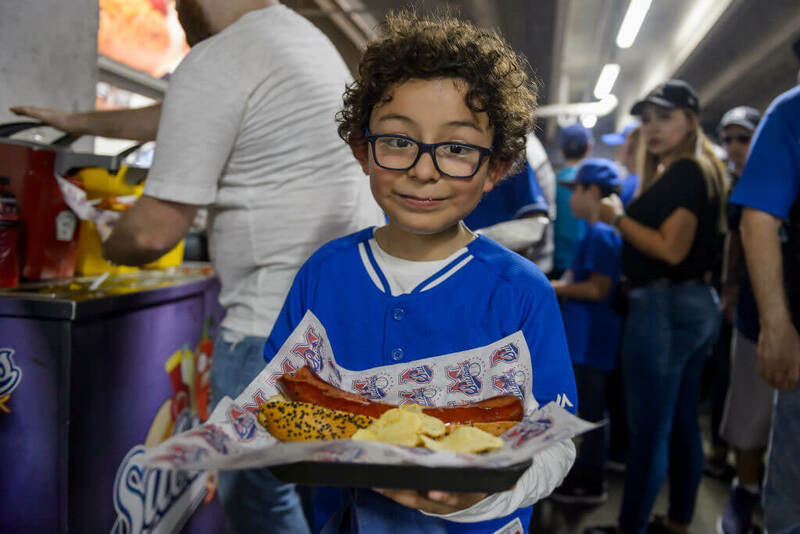 One study showed that hot dogs were responsible for 17 percent of food-related asphyxiations in children under the age of 10. That’s an unacceptable number. Arguably one of the most delicious confections ever invented, this treat is terrible for you. Just one serving (two cookies) contains 3.5 teaspoons of sugar, which is half-a-teaspoon more than the recommended daily sugar intake for children. 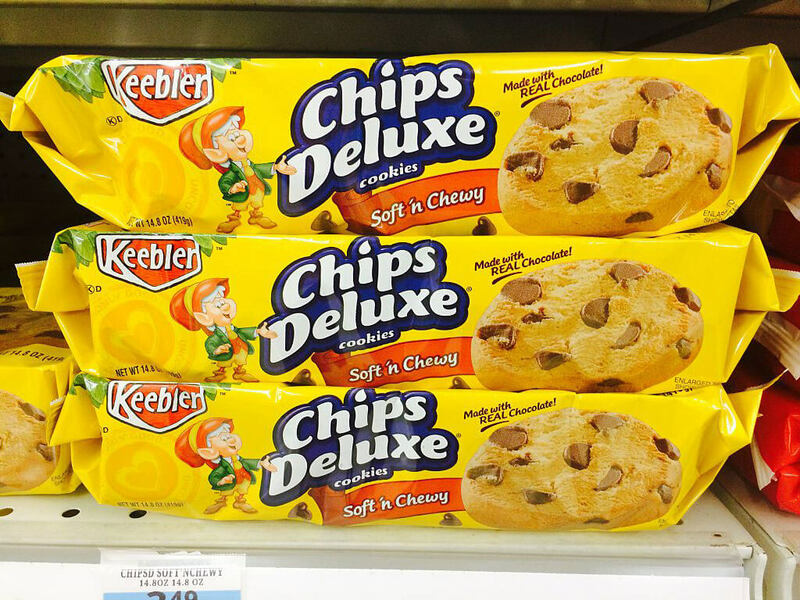 Each cookie is packed with 70 calories, making this tasty snack a dangerous one. 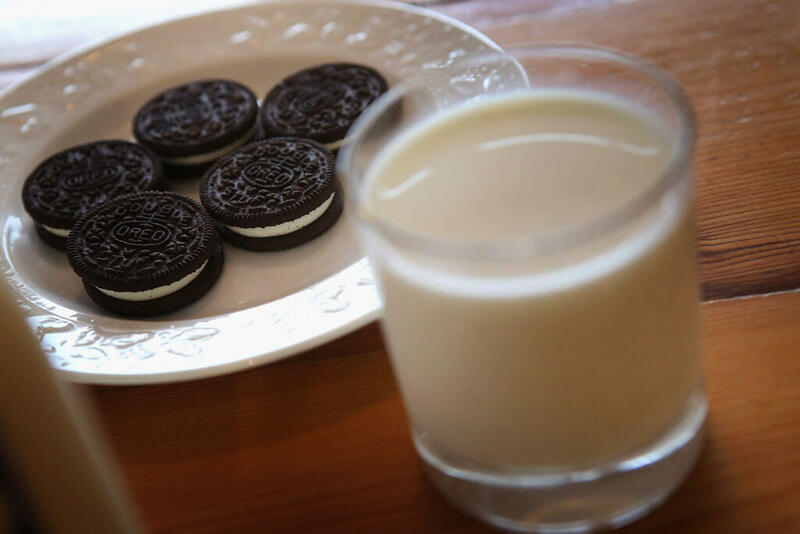 Our advice is to save the Oreos for well-deserved treats instead of a lunchtime standard. Maybe you’re thinking that you can skip the Double-Stuffed Oreos and get regular Oreos. Less cream filling means less sugar so it’s not so bad for you, right? Wrong. Any store-bought cookies like Chips Ahoy, Famous Amos, and yes, even Girl Scout cookies, are horrible for you. They’re loaded with vegetable oils which contain saturated fats and trans fats which have been linked to an increased risk of heart disease. Generally, homemade cookies are better for you since you can control which ingredients to use. Is dessert just completely off the list? It’s starting to sound like it. Although homemade baked goods don’t have the preservatives you’ll find in packaged yummies, none of them are very good for you. 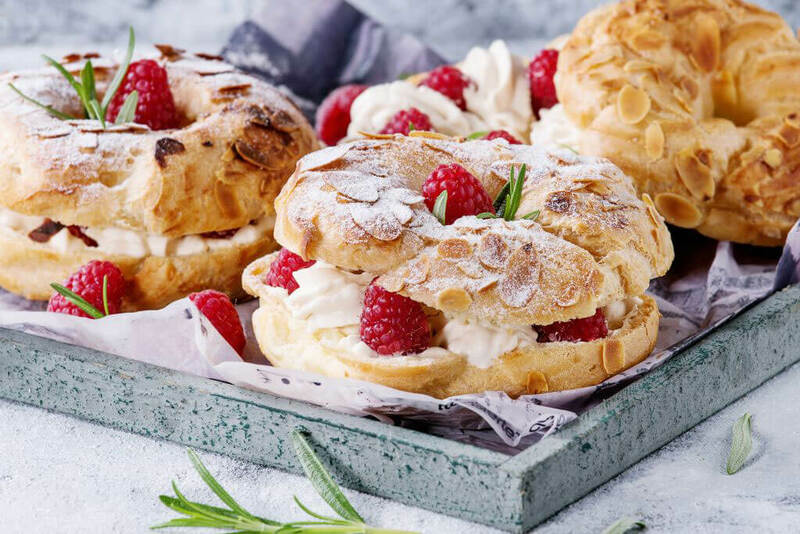 Even homemade pastries are usually made with refined sugar, refined wheat flour, and added fats like shortening. They are high in calories which lead to weight gain and obesity. Even worse, they provide no essential nutrients. Just say no to pastry (if you can). Nothing helps you get over a broken heart like a pint of ice cream. Unfortunately, eating too much of it can lead to a broken heart. Or at least heart disease. 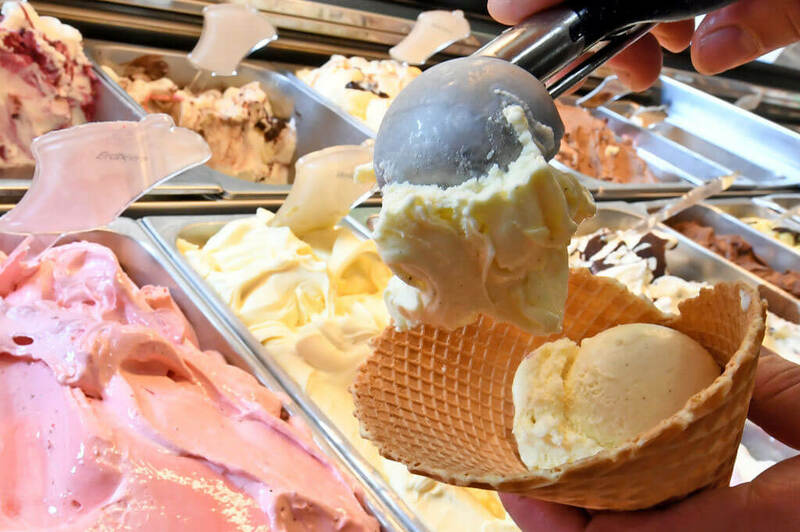 Because of its high fat content, excessive intake of ice cream can lead to high blood cholesterol levels. This increases the probability of having a stroke and developing heart disease. Is the risk of heart disease worth the temptation of a double scoop of pistachio or cookie dough ice cream? That’s something only you can decide. People might think that artificial sweeteners, such as aspartame and saccharine, are healthier options than plain old fashioned sugar. But they’d be wrong. 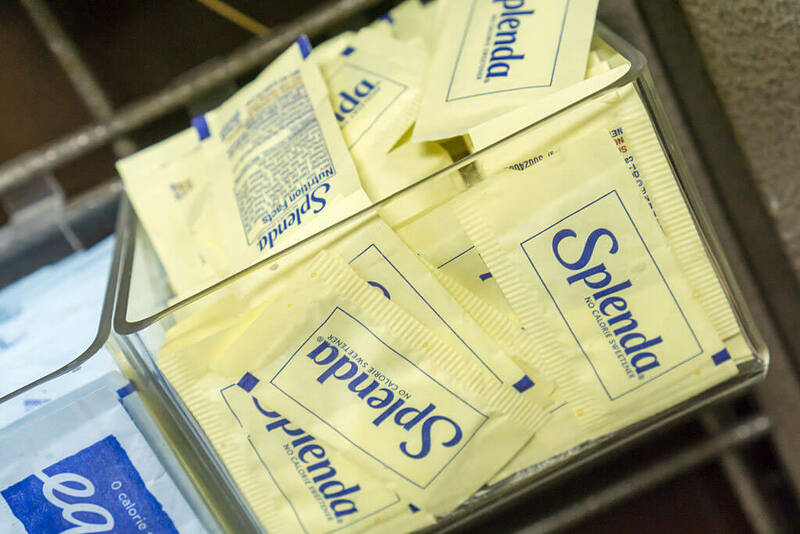 In fact, consumption of these artificial sweeteners has repeatedly been linked with cancer, obesity, and diabetes. Breakfast might be the most important meal of the day, but if you want to get your morning off to a healthy start you should skip the pancakes. Packed with saturated fats, sugars, and salt, pancakes can lead to a lot of health issues including diabetes and high blood pressure. 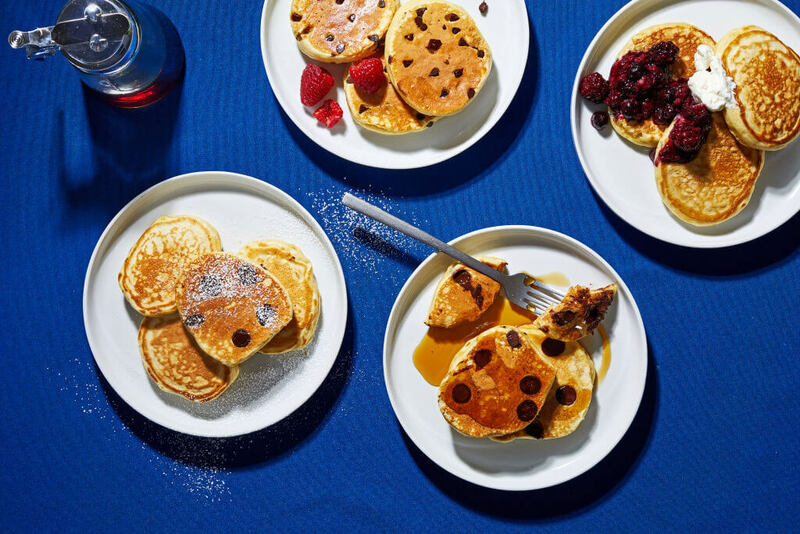 When you douse your pancakes in syrup, you’re adding even more sugar to an already too-sweet food. Maybe let’s save pancakes for special Sunday brunches. 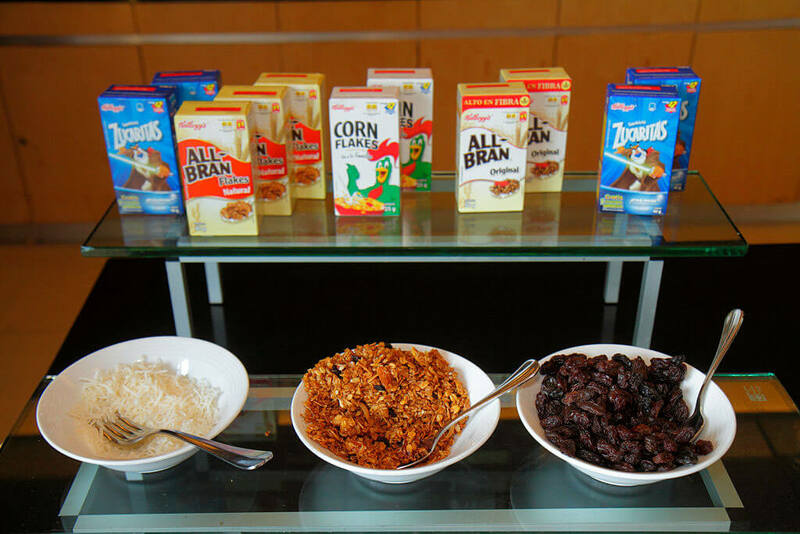 Another popular breakfast food, cereal, is favored by those in search of a quick meal. It doesn’t require cooking and can be served in an instant. It’s conveniently portable and even comes in special boxes that can be used as bowls. Unfortunately, the minutes saved by eating cereal can also mean minutes shortened from your life; many types of cereal are high in sugar, making it more of a candy than a healthy breakfast. Many types of breakfast cereal are fortified with zinc, niacin, and vitamin A. That might sound like a good thing, but some of them have these ingredients in such large quantities that they amount to more than 30 percent of the recommended daily intake for adults. High consumption of nutrients can lead to a wide range of health problems such as liver damage, anemia, hair loss, skeletal abnormalities, nausea, and skin reactions. Scary stuff. Even “diet” or sugar-free sodas can be harmful to your health thanks to preservatives, chemicals, and artificial food coloring. There are so many hazardous ingredients in soda that drinking the stuff can lead to weight gain, obesity, hypertension, and heart disease. If you want to maintain a healthy diet, skip the soda and drink a glass of water or tea instead. If you’re missing the fizz, La Croix or any other sparkling water is a good choice. If you think that skipping sugary treats in favor of a savory snack will be healthier, you’re wrong. Many savory snacks such as trail mix, crackers, and chips, have a high salt content. 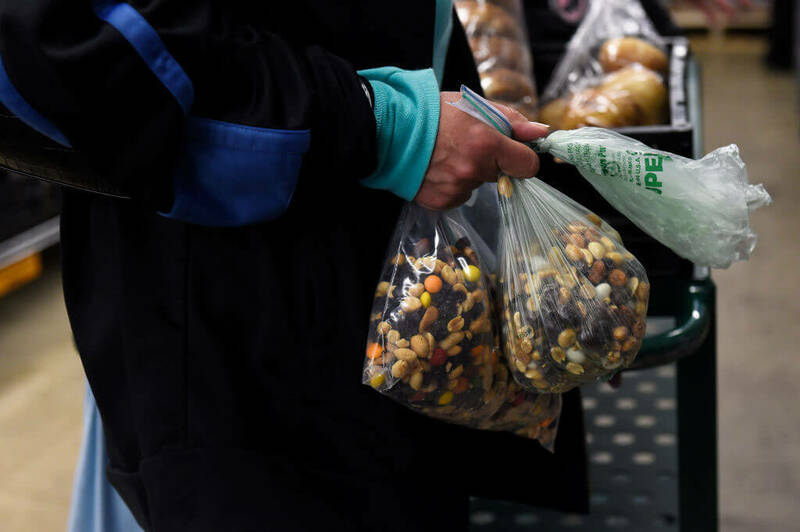 In addition, some snacks (like trail mix) also contain a ton of sugar. 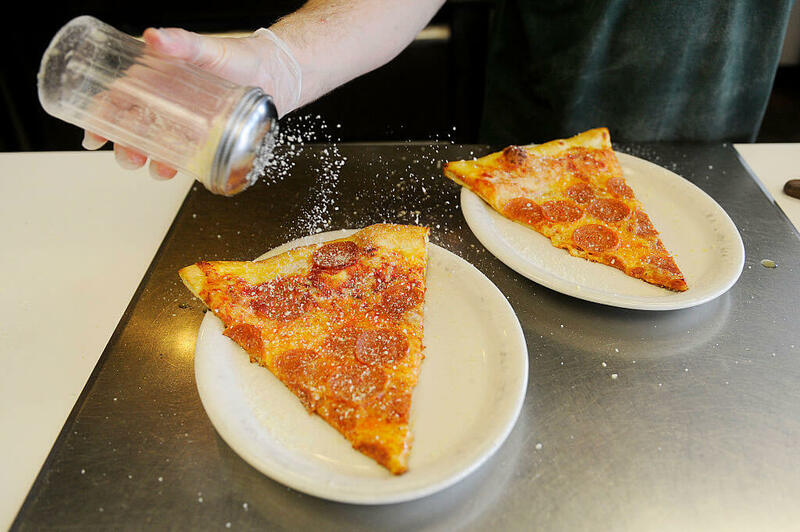 We’ve already read about how bad sugar is for you, but what about salt? Salt causes water retention which can lead to weight gain, high blood pressure, heart disease, and strokes. Potato chips are even worse than other salty snacks. In addition to their high salt content, potato chips arA full of calories. They are also typically fried in saturated fats which fill you up with trans fats and can lead to increased cholesterol levels contributing to weight gain and heart disease. Much like chips, French fries tend to be fried in oils which are packed with saturated fats. While homemade french fries can be a bit healthier than the ones served in fast food chain restaurants, the high salt content and saturated fats make French fries a very unhealthy snack option. Next time you’re craving fries, reach for the sweet potato variety instead. And bake, rather than fry, them. 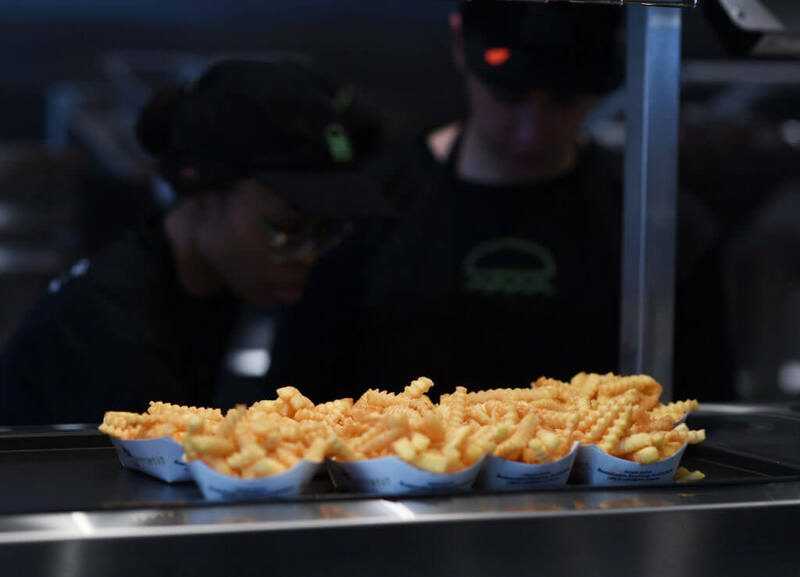 Hold off on the extra salt too and you’ve got yourself a much healthier substitute to the traditional French fry. Here’s a good life motto to follow: avoid eating any fried foods. While the food may be initially healthy, or at least not too bad for you, the oils used to fry food add to their fat add calorie content. Breaded foods like fried chicken soak up more oil, drenching a once protein-rich food with trans fat and saturated fat. 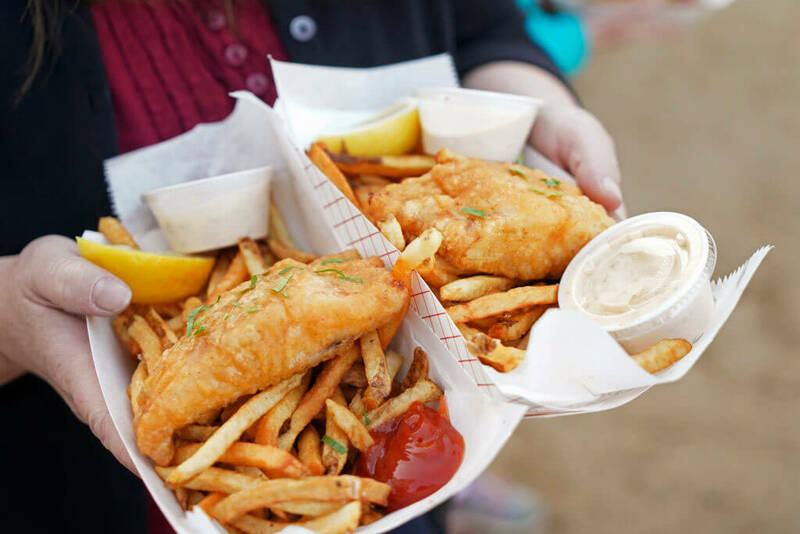 Eating fried foods contributes to obesity, heart disease, weakened immunity, and has even been linked to Alzheimer’s disease in some studies. You probably know that greasy bacon isn’t healthy, but what about other pork products? 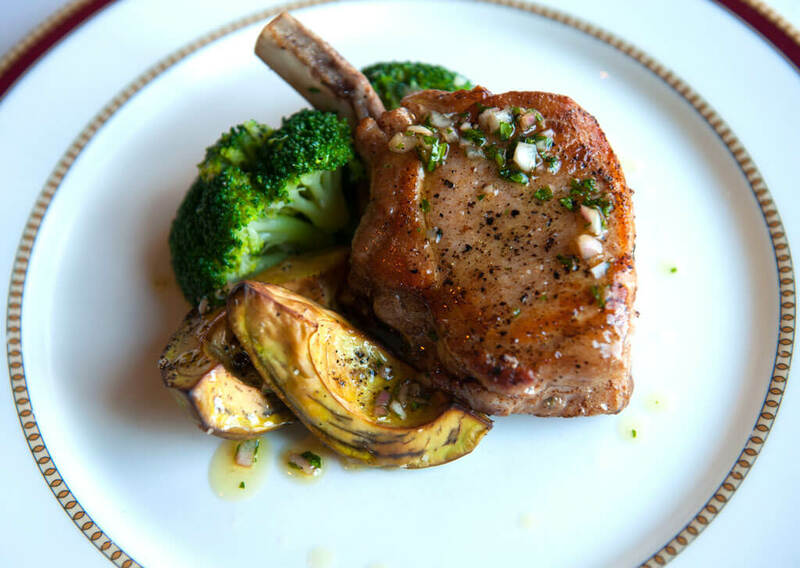 Food products made from pork take a really long time to digest, meaning that your body absorbs the protein and fat from the meat converting them to stored fat. This leads to weight gain if consumed in high quantities. What’s even scarier is that many cardiologists say that pork products are one of the worst contributors to heart disease because it contains a ton of saturated fat. The unhealthy meat list does not end at pork. No, not even close. Other red meats including beef, goat, lamb, venison, and veal also pose significant health risks. 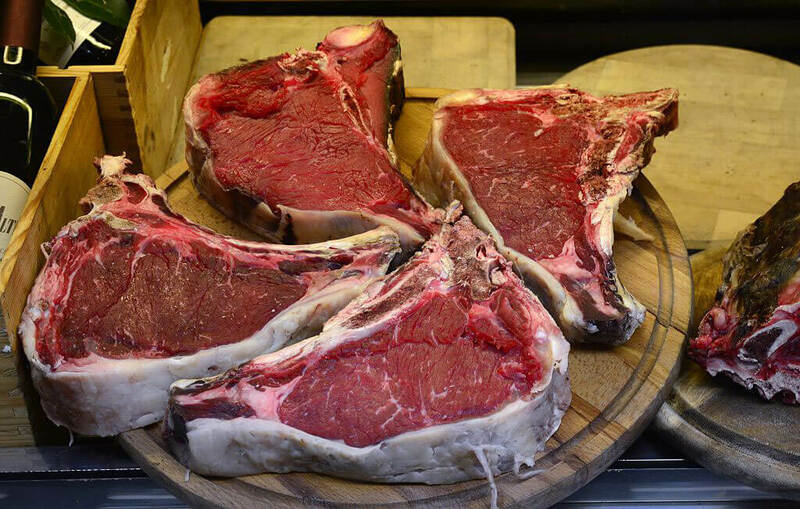 Too much red meat intake can not only lead to weight gain and eventual obesity but is also associated with an increased risk of colorectal cancer. Red meat contains a lot of cholesterol and saturated fat, which is known to raise the blood cholesterol and contribute to heart disease. Steer clear of red meat whenever possible. Have we ruined all your favorite foods yet? Americans seem to love cheese… we put it on everything! 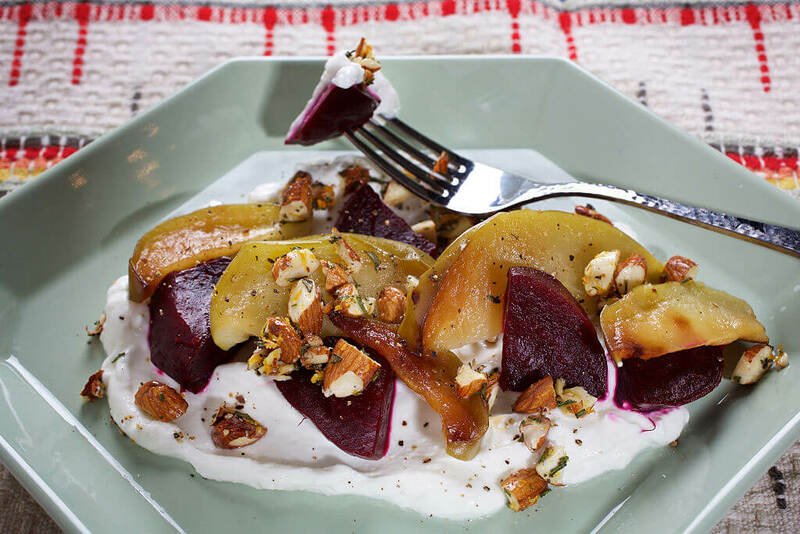 It’s good on its own and as a topper on other delicious foods. And sure, cheese is a great source of protein and other nutrients like vitamin A, riboflavin, zinc, and contains conjugated linoleic acid which is thought to help protect the body against cancer and heart disease. But that doesn’t mean cheese can’t kill you. Why? Read on to find out. 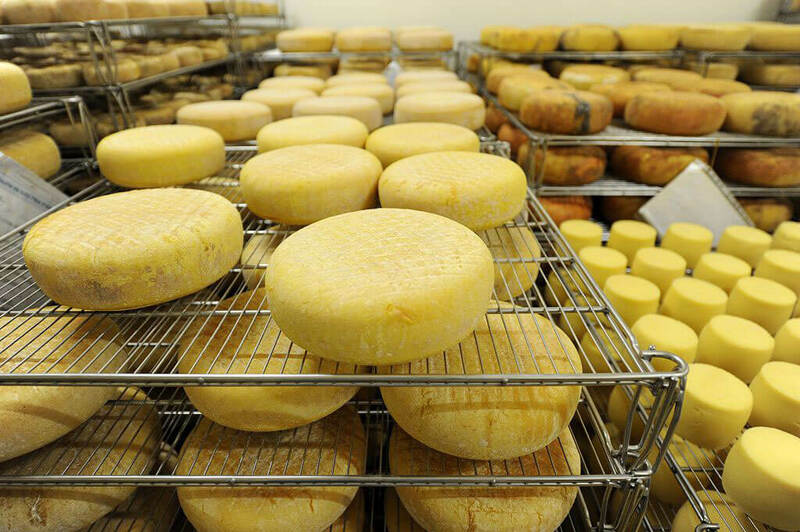 Cheese is absolutely packed with calories, averaging 100 calories per ounce. 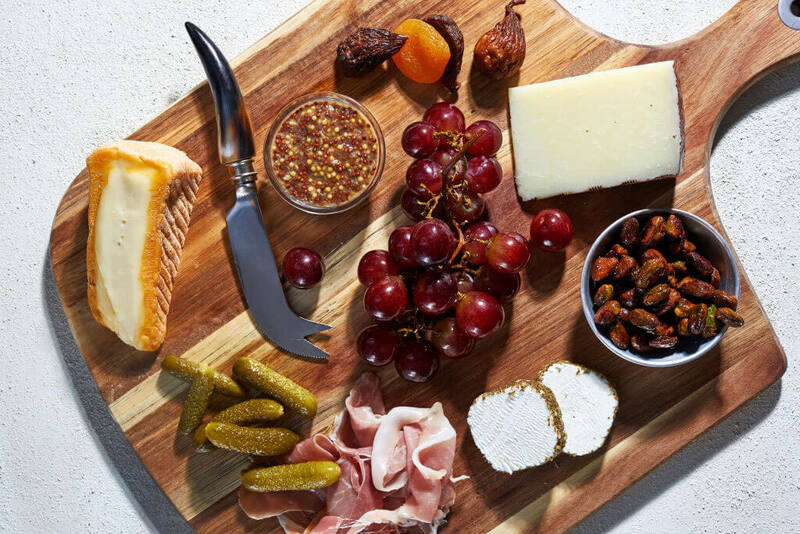 It’s okay in moderation, but many Americans eat too much cheese — putting it on everything from sandwiches to pizza to nachos and everything else they can think of. In 2013, TODAY reported that “since 1970, [Americans have] gone from 8 pounds per person per year to 23 pounds.” That is a whole lot of cheese we’re consuming. To put it in perspective, five bags of sugar weigh 25 pounds. This will come as a blow to many people who view yogurt as a tasty diet food. Many believe that yogurt is healthy because it is a rich source of calcium and vitamin A and is loaded with protein and probiotics. It’s also a low-fat food causing many people to think that yogurt is good for them. Next for the bad news for all you yogurt-lovers. Next we’ll find out why the tasty stuff might not be so good for you. 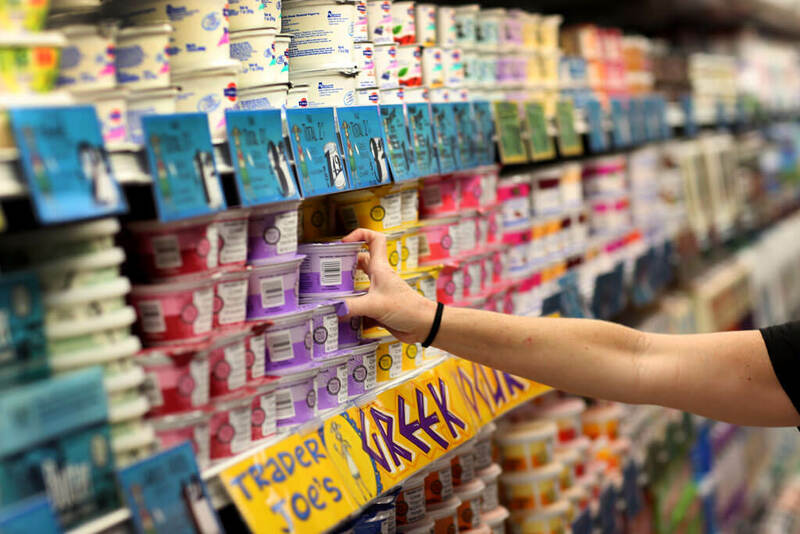 Despite it being a rich source of nutrients, not all of yogurt’s ingredients are healthy. 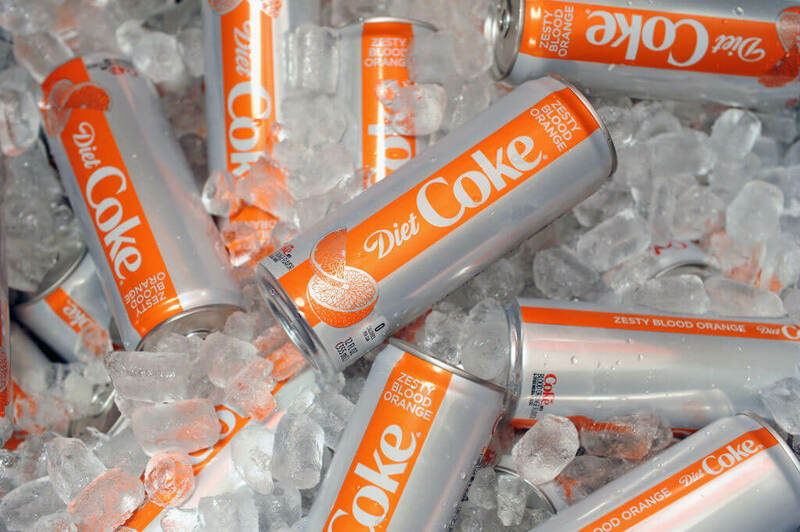 Most are filled with high fructose corn syrup and artificial sweeteners. Even the good ingredients can be harmful: too much calcium can lead to kidney stones, prostate cancer, and other ailments. Many people depend on this pick-me-up every morning, with some even consuming multiple cups throughout the day. 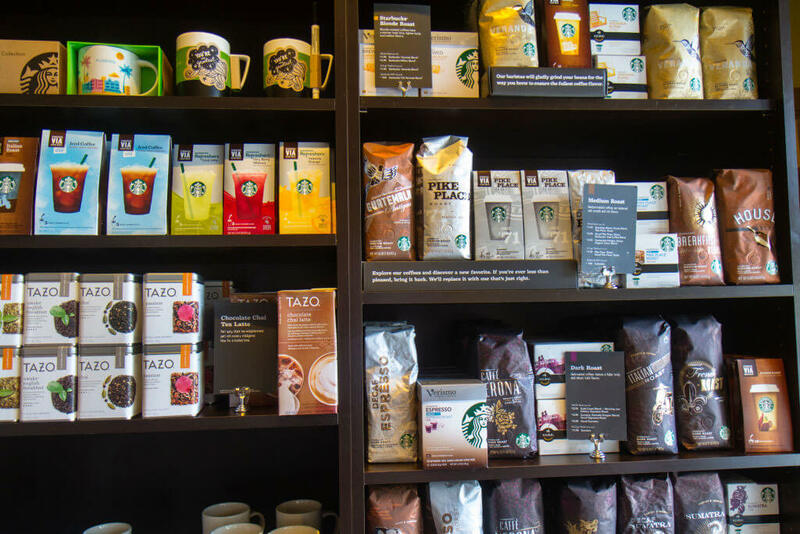 What coffee addicts don’t often realize, however, is that drinking too much of it can lead to osteoporosis, high cholesterol, and heart disease. It can also lead to insomnia (so aggravating!) and hypertension. Noodles are full of carbohydrates and have a high glycemic index, causing them to increase your blood sugar levels. 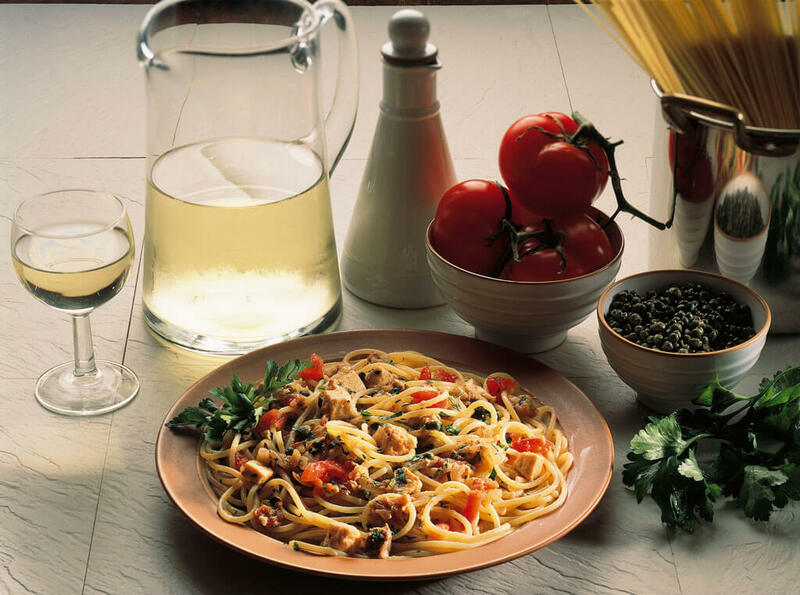 Combined with the fact that pasta is often served with processed meats and topped with cheese means that a trip to an Italian restaurant can be one that is bad for your health. Alternatives to traditional pastas exist, fortunately. You can make “spaghetti” from veggies like squash and zucchini noodles. Soba noodles (made from buckwheat flour) are another choice if you’re looking to skip the pasta. High in starch and carbohydrates, this is another food which is not good for you. 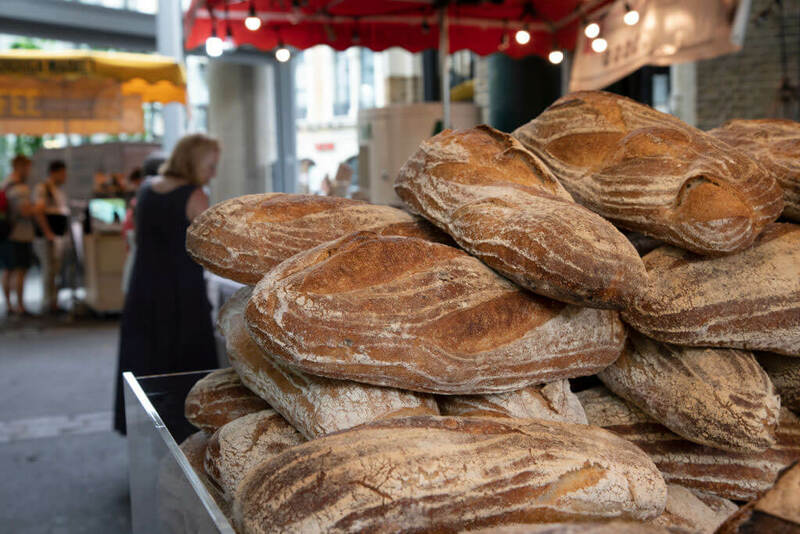 The good news is that some bread is less unhealthy than others. Whole wheat is better than refined wheat because whole grain bread contains more nutrients and fiber. Bread that is made with sprouted grains is also healthier than regular bread made from refined grains. Lucky for us, the past few years have brought along many low-carb diets and products that make giving up favorites like bread a bit easier to stomach. While some people view raw honey as a natural health food, it can make you sick. 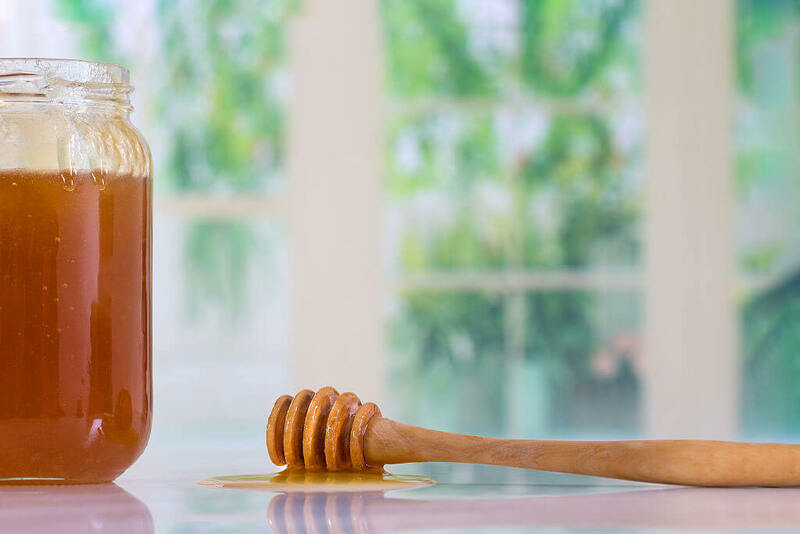 If you consume honey in its raw form, you should be aware that unpasteurized honey often contains grayanotoxin which can lead to dizziness, weakness, nausea, and vomiting. Eating pasteurized honey, according to some studies, is considered a much safer option. Also, honey can be dangerous to babies. It’s been known to cause a condition called infant botulism. It’s rare but dangerous when it does occur. A common plant that many people grow in their gardens, this reddish leaf can possibly kill you. Frequently used in pies and other foods, rhubarb leaves contain oxalic acid which causes kidney stones. 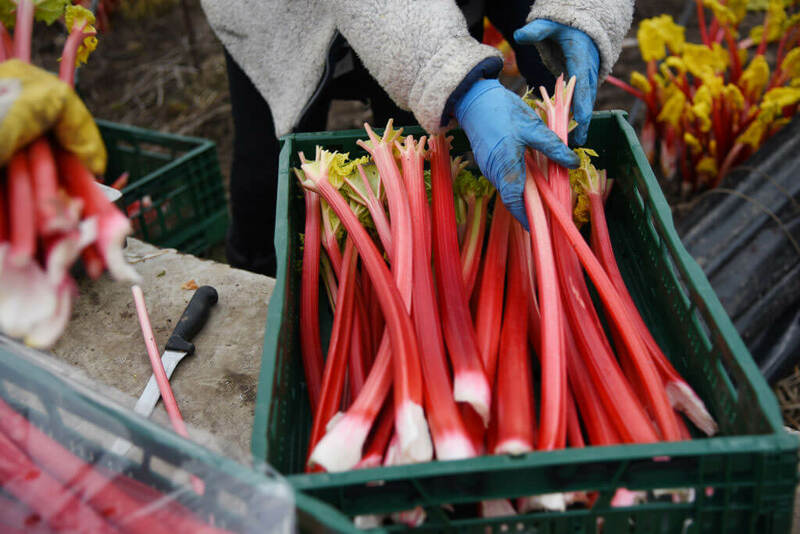 While it would take quite a lot of rhubarb (11 pounds, to be exact) to kill you, it doesn’t take nearly that much to make you sick. Interestingly, rhubarb is used in traditional Chinese medicine for its laxative qualities. 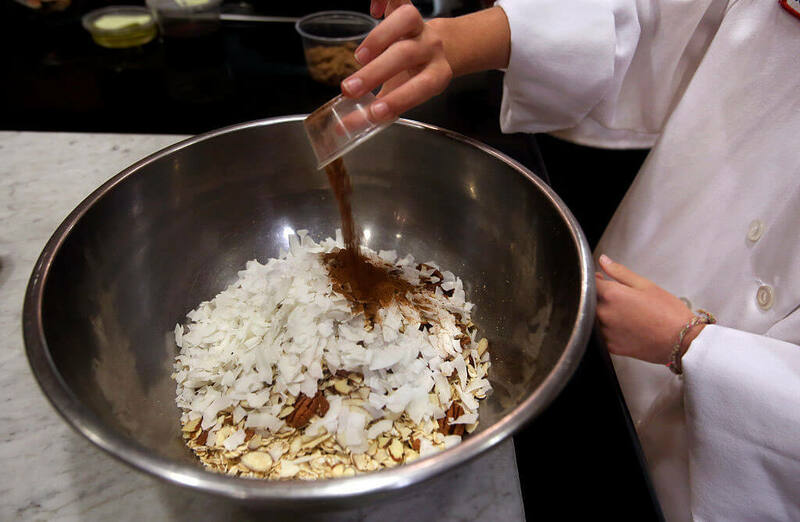 Nutmeg is a common spice found in most kitchens. It’s used in all sorts of sweets from pies to cookies and even as an additive to hot chocolate. But what most people don’t know is that nutmeg is a hallucinogenic which could lead to convulsions and seizures. In fact, these hallucinations can even cause death in extreme cases. Activist Malcolm X wrote about purchasing and consuming nutmeg in his 1965 autobiography, saying, “A penny matchbox full of nutmeg had the kick of three or four reefers.” A little bit powdered on a sweet is okay, but do not try eating too much of this spice. You would think that it would just be the sugar in these that is bad for you, but candy bars are made with a lot of unhealthy ingredients. They are also typically made with refined wheat flour and processed fats. 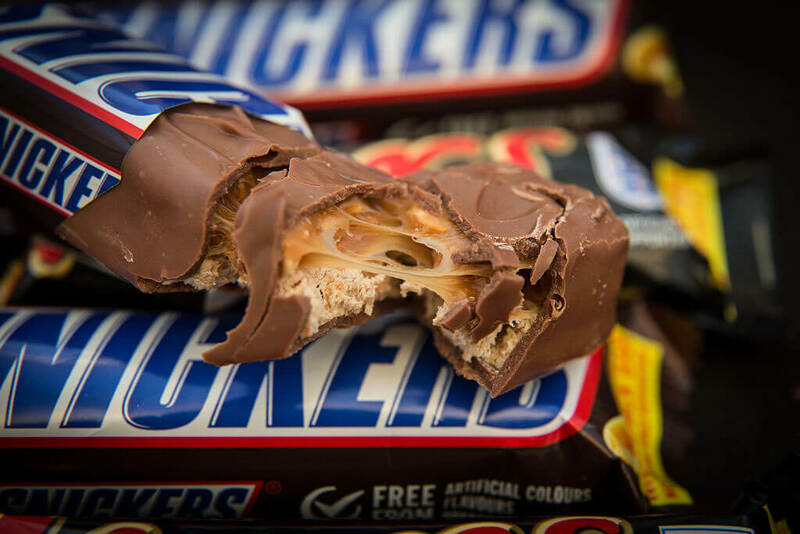 Combined with the high amounts of sugar, eating too many candy bars can lead to all sorts of health problems. If you’re tempted to reach for an energy bar as a healhful alternative to a candy bar, you might want to read on and learn why that might not be such a great idea. These are popular snacks for people on the go, but are usually as bad, if not worse, for you than candy bars. Energy bars are full of sugar and packed with calories. They might be a quick and easy snack, but the possibility of weight gain makes them pretty bad for you. 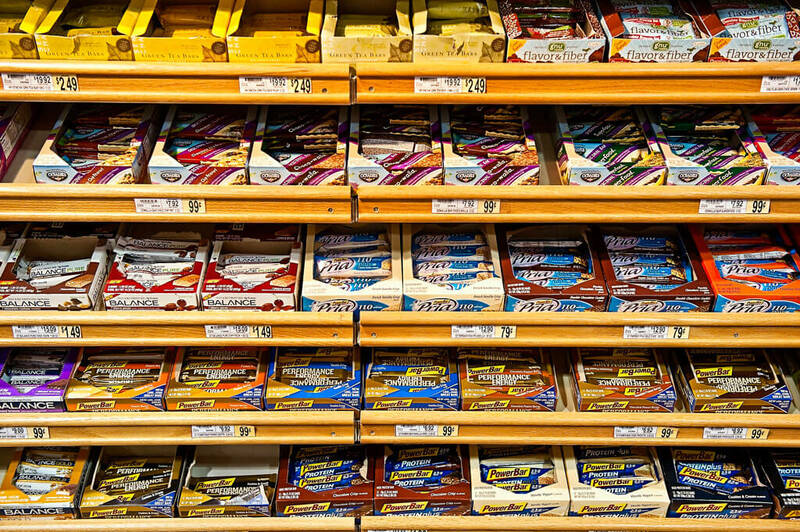 In fact, The Food and Drug Administration asked several brands of energy bars to remove the word “healthy” from packaging because the bars are not very healthy after all. The other dangers of consuming too much coffee are less obvious than the ones we discussed earlier. Coffee contains an agent called acrylamide, a byproduct which is formed when coffee beans are roasted at high temperatures. Darker roasts have a higher acrylamide content. Some studies have linked acrylamide to cancer, making coffee –particularly dark coffee — a dangerous habit. 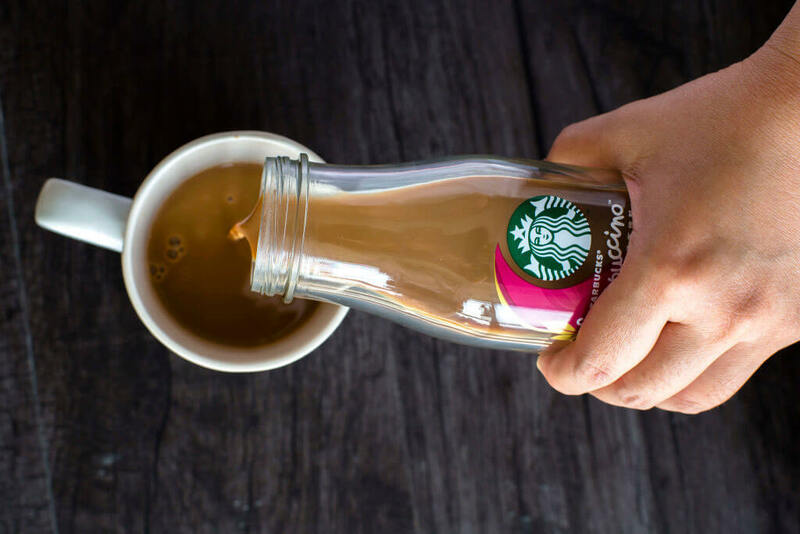 If you can give up your coffee habit altogether, that’s probably best for your health. There are many varieties of teas readily available at every corner store. 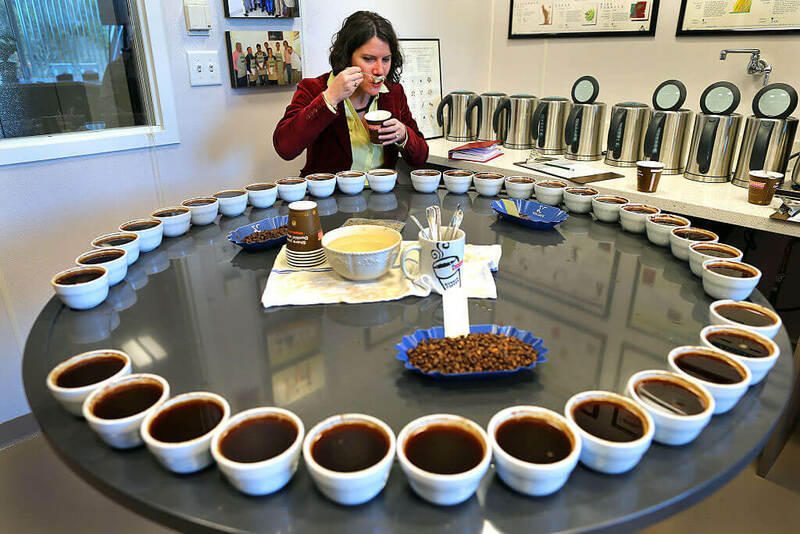 But if you’re not convinced to give up your daily cup of java yet, read on. More than one cup of coffee consumed per day has been linked to higher stress levels, thanks to the release of stress hormones caused by caffeine. Caffeine also messes with the metabolism of Gamma-aminobutyric acid which affects mood and stress tolerance. High stress levels contribute to heart disease, asthma, and other illnesses. And it’s not just physical ailments caused by high stress levels. Stress can cause fatigue, can disrupt your thoughts, and even alter your behavior. This is all scary stuff and the reason relaxing activiities like yoga and meditation are at all-time popularity highs. As long as cashews have been steamed to remove the dangerous chemical urushiol, cashews are safe to consume. However, raw cashews can be dangerous in large quantities thanks to the presence of urushiol, a chemical found in poison ivy. If you are allergic to poison ivy, consuming raw cashews could be fatal. Without an allergy to poison ivy, urushiol can cause liver damage, vomiting, stomach pain, convulsions, and even coma. Stay away from raw cashews! 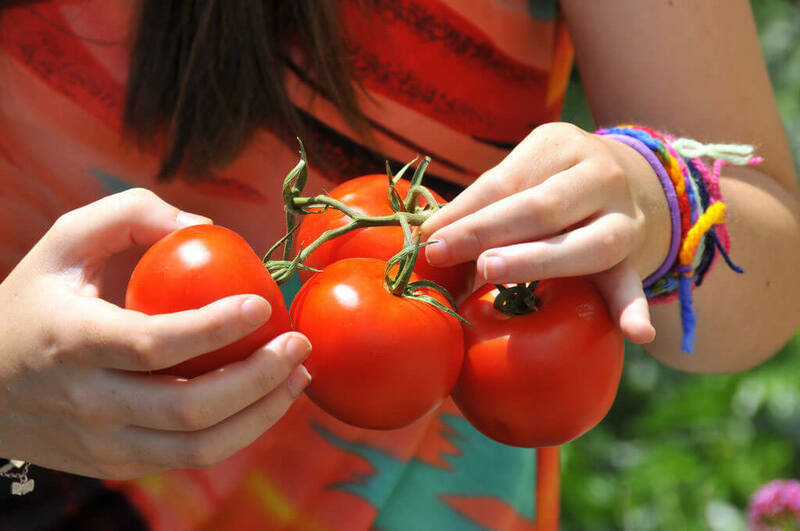 Tomatoes are a commonly consumed food, so many people might be surprised to learn that the fruit’s stems and leaves contain alkali poisons. These toxins can cause an upset stomach. Consuming green tomatoes can also have this effect. In large enough doses, consuming tomato leaves or unripe tomatoes can be lethal. There’s no reason to give up eating tomatoes, though. Just stick to eating the fruit (not the leaves or stems), and make sure it is ripe before you do so! Too much tuna probably will not kill you, but it can lead to mercury poisoning. Tuna fish absorb mercury which can then pass through your kidneys or even travel to your brain. Remember when Jeremy Piven dropped out of the Broadway show “Speed-The-Plow?” The sushi-loving actor cited illness from a “high mercury count” as the reason. 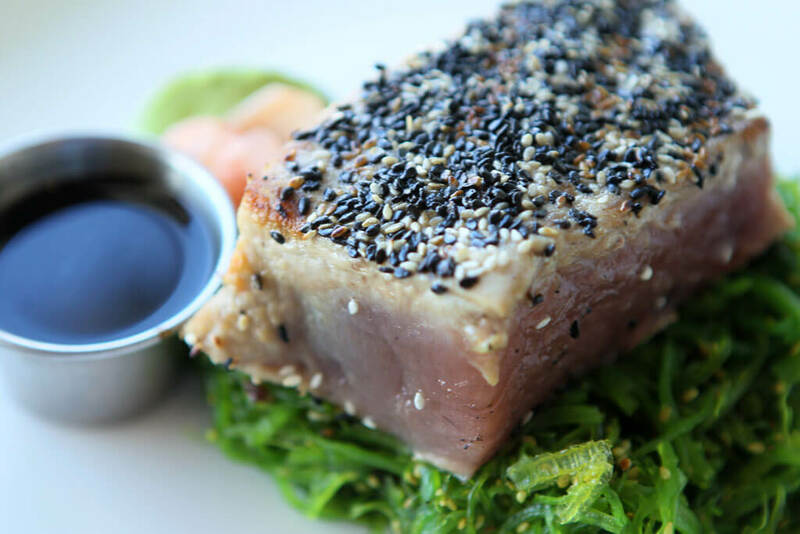 The Food And Drug Administration recommends that pregnant women and children to not consume tuna. Anyone else should only consume this fish in moderation. 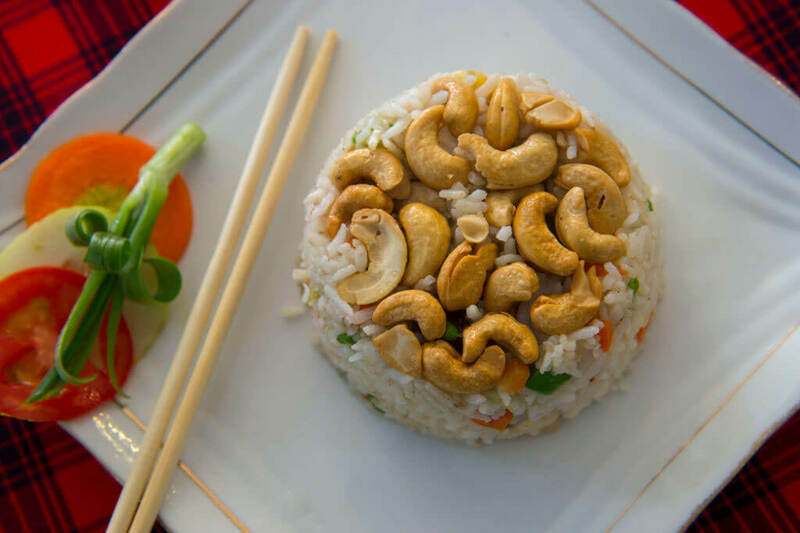 Rice is a staple of many cuisines, but it’s not very healthy. Rice has a high glycemic index and has also been linked to an increased risk of developing diabetes. Brown rice has been shown to be healthier for you, but both are loaded with starches and carbohydrates which can lead to weight gain. 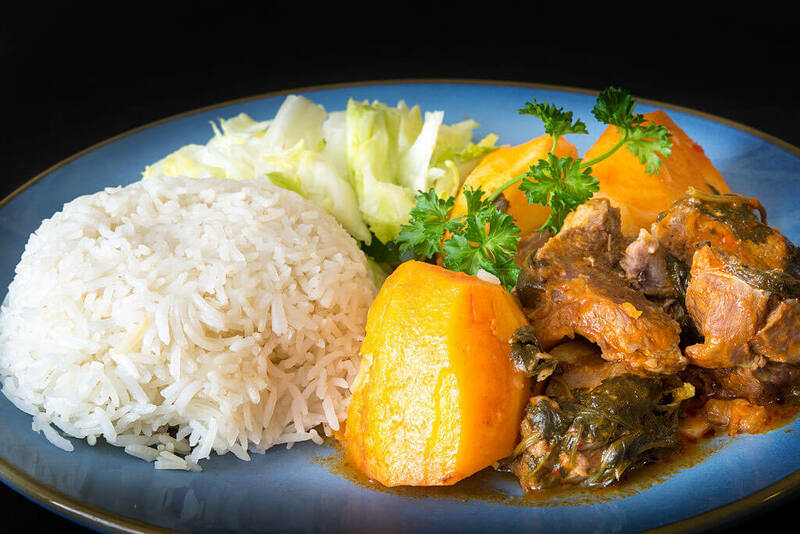 Rice is even worse when fried due to the added fat and salt content. Your best bet is sticking with brown rice or even substituting another grain such as couscous or quinoa. Once thought to be a more healthy and less fatty alternative to butter, recent studies have proven that this is not true. Margarine is a highly processed food which is loaded with artificial ingredients. It is also packed with trans fats which can lead to heart problems and weight gain. 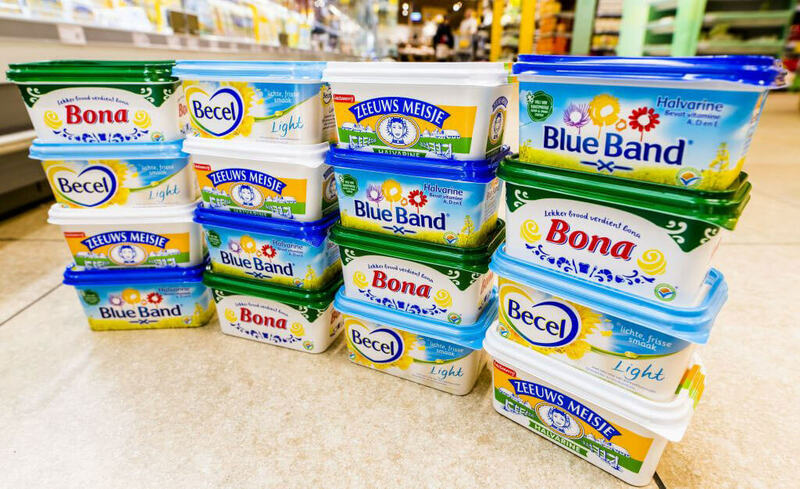 A study conducted at the Harvard School of Public Health showed that people who consumed a lot of margarine had twice the risk of suffering a heart attack. We think we’ll pass. Last but not least is a food that many Americans cite as a favorite: pizza! Whether you like it loaded up with tons of toppings or prefer it plain, pizza is some good stuff. The Mayo Clinic estimates that Americans eat 46 slices of it each year. Unfortunately, pizza usually makes dieticians’ list of the worst foods for you. That’s because the cheesy food is chock full of refined carbohydrates, fat, and sodium. Fortunately, you can make relatively “healthy” pizzas such as the Margherita style.